Well, surprise, surprise. 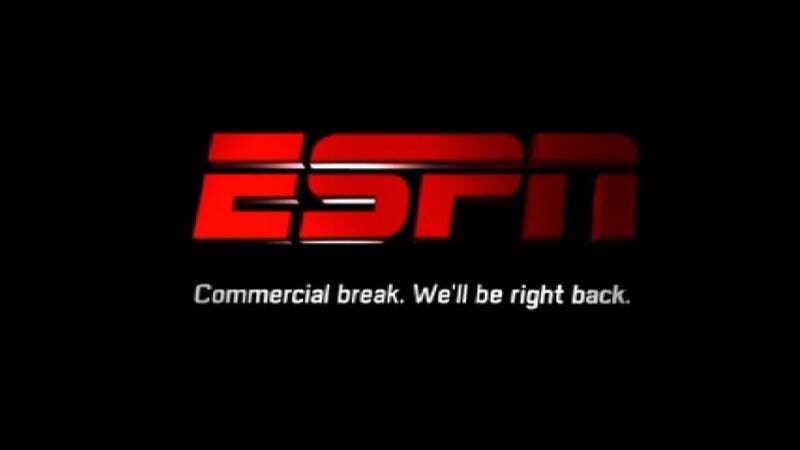 ESPN finds itself in yet-another dust-up with its journalistic practices. The background: Sports Illustrated senior writer Grant Wahl got an interview with American soccer player Clint Dempsey who recently went through a bit of drama when he was sold to Tottenham from Fulham in the Premier League. The story has lots of revealing quotes, so much so that ESPN FC decided to write about it. In its story—with a "ESPN Staff" byline—there are nine quotes taken from the SI story. The story is 442 words, and 230 of those are words have quotation marks around them, all aped from the SI story. ESPN attributes SI only once. There are no links. By blogging practices, this makes HuffPo look downright charitable. It goes pretty far over the line. On ESPN FC's Twitter page they posted a quote from the SI story without a link, and an hour later tweeted a link to its own story. An ESPN FC editor, James Dall, didn't totally buy it. Then an ESPN Italian correspondent said that posting without a link on Twitter is a fine thing. Wahl is appropriately angry, but? The Twitter thing is relatively small potatoes. It's really actually worse that ESPN re-blogged the story and extended the least amount of effort imaginable to give him or SI credit. An ESPN spokesperson told me: "Consistent with our editorial policies, we provided appropriate credit in the ESPNFC story. We also sent another tweet that included attribution." Then again, are we really that surprised? UPDATE, 5:03 p.m.: Wahl tweets that the "cesspool" line was about "journalism practices in parts of Europe," not ESPN. We regret the error.